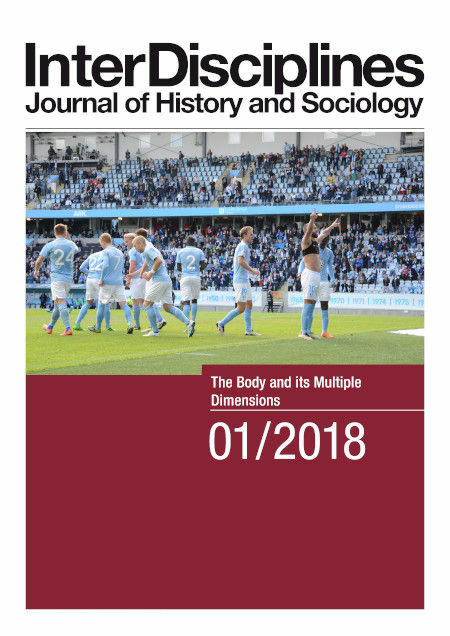 This article presents an analysis of appropriations and cultural transformations of players’ bodies in the context of Swedish football. The physical abilities, performed in a specific cultural (material) and historical context, serve as canvas for building meaningful, emotional connections. Speed and dexterity are needed on the pitch. Yet, players performing there can become more than skillful athletes; they can get a spot in collective memory and acquire a special status. Although players change, are bought and sold, a connection can appear, based on a combination involving their abilities on the pitch. Different narratives are created every season, and they can freeze players’ various versions of immortality that is gained by negotiating personal story through a football club and filtered through supporters. The examples come from recent Swedish football history, acquired through ethnographic study of performing and producing history in football. The theoretical framework includes perspectives on collective memory and narrative theory. This article analyses how singular events are used for constructing cultural connections.